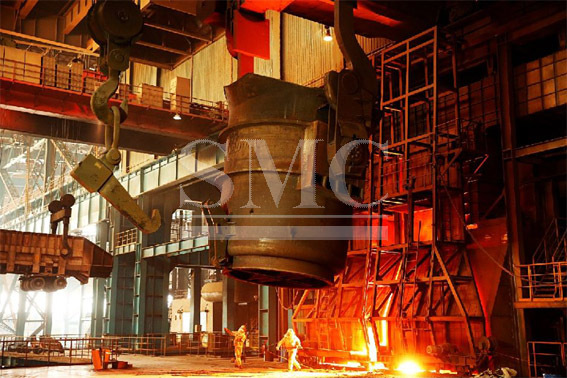 The sale of the CSA Siderúrgica do Atlântico (CSA) steel mill in Brazil to the Latin American steelmaker Ternium is complete. With the closing of the transaction Thyssenkrupp has received the purchase price (enterprise value) of €1.5 billion. The transaction reduces the Group’s net financial debt significantly and contributes to the expected improvement in its gearing, the ratio of net debt to equity. The sale of CSA takes effect retrospectively from September 30, 2016. With the sale of CSA Thyssenkrupp has now fully divested Steel Americas and achieved a further important milestone on its Strategic Way Forward. Thyssenkrupp now generates more than 75 percent of its sales with profitable capital goods and services businesses. Thyssenkrupp succeeded in selling the processing plant in the USA to a consortium of ArcelorMittal and Nippon Steel back in 2014. At that time it was not possible to divest CSA. Complex contractual ties existed with the former co-shareholder Vale. In May 2016 the Group succeeded in ending those ties and as sole owner of CSA has moved the company into operational profit. The receipt of the operating license in September 2016 finally created the conditions for the sale of CSA and a good solution in Brazil.